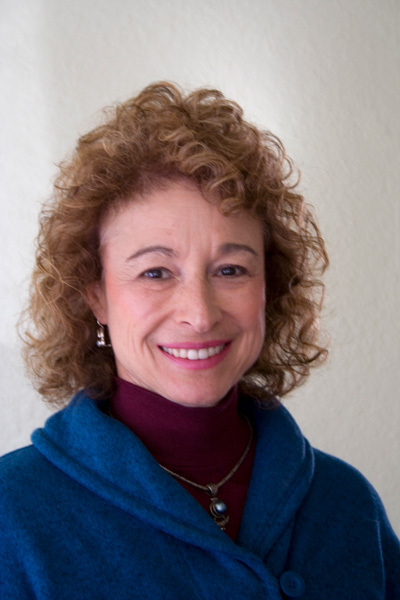 Dr. Beth Firestein earned her Ph.D in Counseling Psychology from the University of Texas at Austin in 1987. She completed an APA-approved doctoral internship at Colorado State University Counseling Center in Fort Collins, Colorado. My approach to counseling and therapy are informed by the variety of training and the many theoretical orientations I have been exposed to and learned about over my career. My treatment philosophy and approach include elements of psychodynamic, humanistic, client-centered and family systems approaches. I also integrate an understanding of socioeconomic, racial, ethnic, age, gender, and sexual identity as important factors influencing a person’s identity, relationships and opportunities (or lack of opportunities) in this culture and society. I view people from a strength-based perspective, focusing on the person’s abilities and character strengths to assist them in creating a personal foundation for constructive change and problem-solving. I provide a safe, confidential, and accepting environment for honest exploration of areas of personal difficulty and potential solutions to personal and relationship problems. While I do not pathologize people or work for a “disease model” of mental health or depression treatment, I do have the background, training, and clinical skill to help clients identify biologically-based mental health problems, such as depression, anxiety disorders, and bipolar illness and make appropriate referrals for medical evaluation, if needed. My approach involves working as a team with medical and other health practitioners (massage therapists, physical therapists, etc.) to provide a collaborative and holistic approach to helping each person resolve the issues that bring them to therapy. Dr. Firestein has been in full-time private practice in Loveland, Colorado as a licensed psychologist since 1996. She obtained her Ph.D. in Counseling Psychology from the University of Texas at Austin in 1987 and completed her APA-approved internship at Colorado State University in 1986. Dr. Firestein has over 32 years of experience in providing counseling to a wide variety of individuals, couples, and families from diverse racial, religious, and sexual orientation backgrounds. Prior to moving back to Colorado, Dr. Firestein worked for ten years as a Staff Psychologist at Southern Illinois University in Carbondale, Illinois and served as the director of the Office of Women’s Services at SIU-C. She was selected as a University Woman of Distinction in 1996 for her service to the University and has won a number of other awards over the span of her career. Dr. Firestein is a Fellow of the American Psychological Association (APA). (Fellows are Members who are honored for making substantial original contributions to the profession of psychology). She has authored numerous published articles and book chapters on women’s issues, LGBT issues and other topics and has also edited two volumes on counseling bisexual clients for training mental health professionals to work with this population from an affirmative counseling perspective. Since moving to Loveland, Dr. Beth authored a “Dear Abby” column called Uncommon Sense for the Reporter Herald’s Healthline magazine for 7 years and has offered presentations and support groups to the community, including a Gender Support Group and the Wise Women Support and Discussion Group. She specializes in working with couples, adults, adults over 65 years of age and the LGBTQ population, including her work as a gender specialist for a wide range of adults with Gender Identity concerns.